If you have started filling out the UC application, you will eventually come to a list of obscure transfer programs. The application asks you to check all that you have participated in. If this baffles you, you are not alone. Below is a list of the programs listed in the application. If you are just beginning your CA community college journey, you may want to see if any can be applied to your situation. They will definitely be of help in the transfer process. The above may sound confusing but they are all part of the Transfer Alliance Project (TAP), which aids underserved students reach their dream of attending Cal. AvenueE is designed to help community college transfer students smoothly transition to UC Davis, and ultimately, a career in engineering or computer science. TOP is a collaboration between UC Davis and select Northern California community colleges, with the aim of helping you transfer successfully. Find participating community colleges at the link. Funded by the Lumina Foundation and in partnership with Santa Ana College, California State University, Fullerton, and Santa Ana Unified School District, this initiative provides students with a clear pathway to the baccalaureate through Santa Ana College by offering direct support services. The UC-Edison Transfer Scholarship is awarded to students enrolled in one of the 40 community colleges located within the Southern California Edison service area. Recipients must declare a major in science, engineering, or mathematics in order to become eligible for the award. The scholarship is $7,500 per year for two years. Certain requirements apply. An undergraduate research program that links Santa Ana College students with UCI faculty members in a six-week research program. Students receive intensive research training from a SAC, UCI and CSU Fullerton faculty. An intensive 10-day residential summer institute at UCI, where 120 students from Santa Ana College and Rio Hondo College complete three units of academic UC transferable credit. TLC is a residential summer institute at UCI that introduces students to academic planning for transfer from community college to UC. The program also develops important leadership skills to facilitate academic retention and civic engagement. Students planning to enroll in Santa Ana College, Santiago Canyon College, Rio Hondo College, El Camino College (Compton Center) and Long Beach City College are eligible for the program. Link for all of the above UCI programs here. U-Link provides academically qualified high school students from the Santa Ana Unified School District schools the opportunity to attend Santa Ana College with guaranteed admission to UCI. CCCP works to increase transfer rates and success of underserved community college populations by holistically equipping students with skills and knowledge of available transfer pathways to empower them to become self-advocates and leaders in their communities. (STOMP) at UCLA is a volunteer student organization. Its goal is to provide outreach services that motivate and inspire students who are enrolled at California community colleges to consider the University of California as a practical option for transfer. An honors-based program that gives priority consideration to transfer applicants. Available only at select community colleges. Find out more about TAP and the participating colleges here. (STARS) is a free 4 day/3 night summer residential program designed to help community college bound high school students successfully navigate the community college system in order to transfer to a four-year university. The UC Merced Transfer Initiative Program’s mission is to increase the number of eligible transfer ready students in the Central California region through early transfer advising and awareness of transfer resources and tools. The Smart Start Transfer Academy is part of a collaborative partnership between UC Riverside and Mt. San Jacinto Community College. 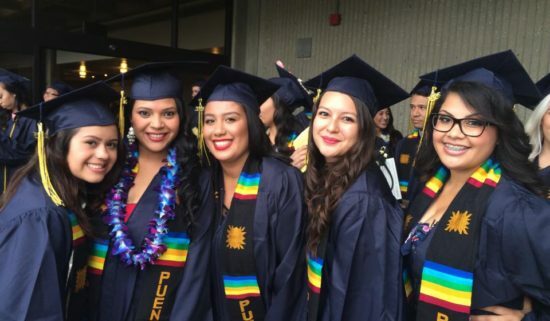 UCR Puente Connection student organization provides Puente Project Participants with opportunities to connect with UCR and build leadership skills. It provides continual support to Puentistas who enroll at UCR. Puente Connection mentors are former community college Puentistas that have transferred to UCR. UniversityLink is designed for low-income students who are enrolled in partner community colleges. A four-week summer residential program hosted within the medical school at UCSD for community college students who are interested in health professions. Learn more about University Medical qualifications here. Making It Happen provides support to community college students. The UCSC Transfer Prep Program supports students from one of 13 local community colleges, with the aim of successfully transferring to Santa Cruz. 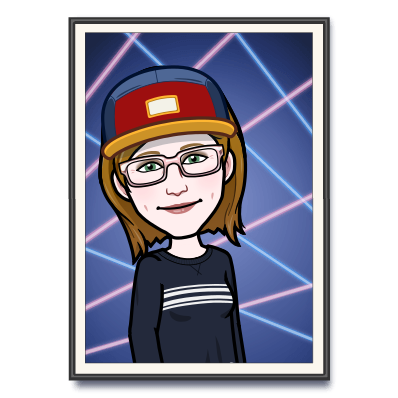 next post: Do You Need IGETC to TAG?